Here is a rather unique display we recently created for retailer Ron Jon. 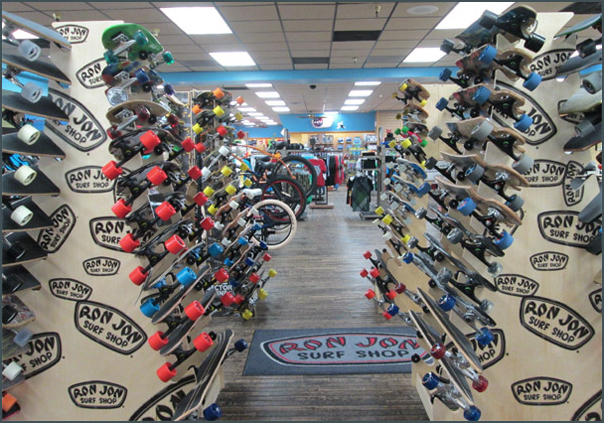 These waterfall skateboard fixtures are in the new Ron Jon store located in Orlando, Florida. Our engineering team enjoyed the challenge of handling something truly out of the ordinary.